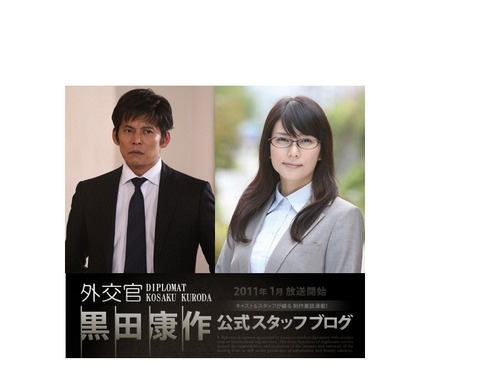 This sequel to the movie Amalfi brings back Kuroda Kousaku, a diplomat who works at the Japanese anti-terrorism office. His new partner is Ogaki Rikako, a somewhat unreliable detective who loves onsen. The setting includes San Francisco, Mexico and Japan and the story also reveals Kuroda's past.